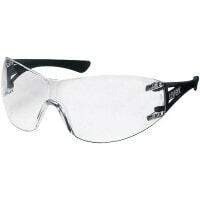 The uvex i-3 are safety glasses, which comply to the standards of DIN EN 166 and offer the perfect fit for every wearer. 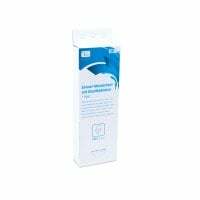 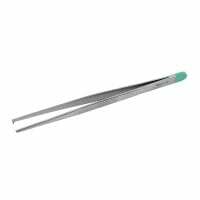 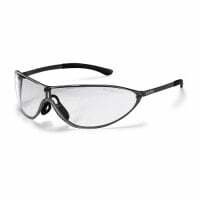 Thanks to the ergonomically formed Softflex brow rest and bridge, these safety glasses sit comfortably on your face, without sliding. 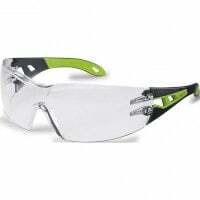 Due to the specially coated lenses, the uvex safety glasses are not only extremely scratch-resistant, but they also provide for high chemical tolerance and anti-fogging properties. 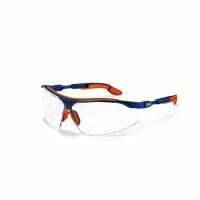 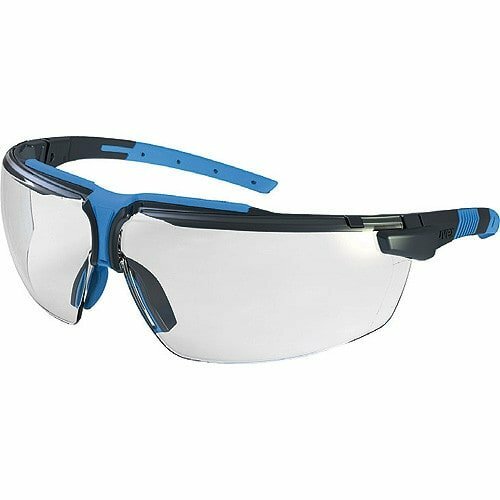 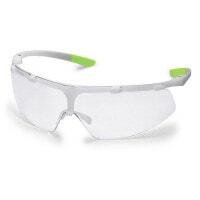 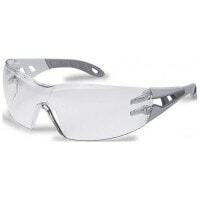 Uvex i-3 safety glasses are available in a variety of colour combinations.